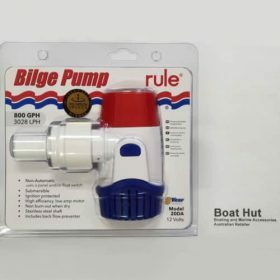 Rule are world leaders and the innovators in bilge pump design and construction and have won many industry innovation awards. 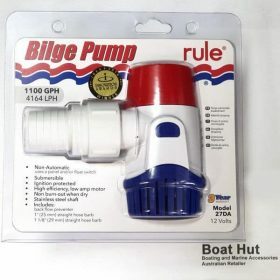 Rule manufacture bilge pumps to suit boats of all sizes from small runabouts to large yachts and cruisers. 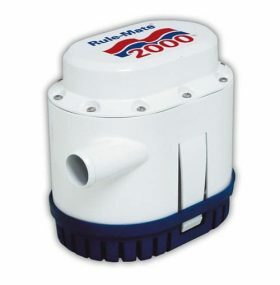 Rule Bilge Pumps are manufactured to the highest standard. 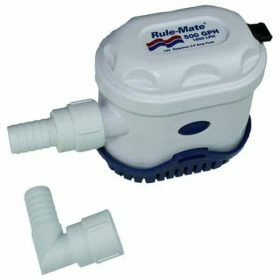 They are available in automatic (Rule Mate) or non-automatic versions. 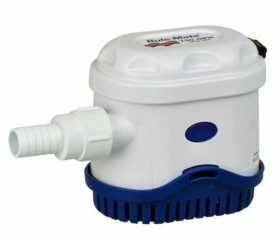 Rule produce bilge pumps ranging from 360 GPH to 4000GPH in 12 volt and selected models in 24 volt. 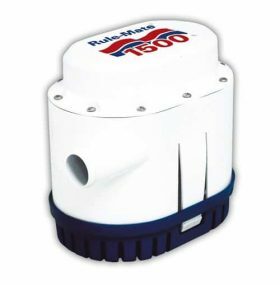 Rule released a new range of bilge pumps in 2018 and they offer the to run dry and thermal protection. 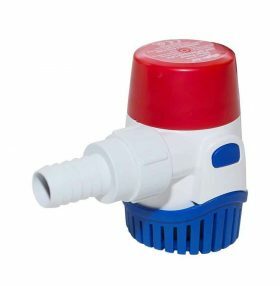 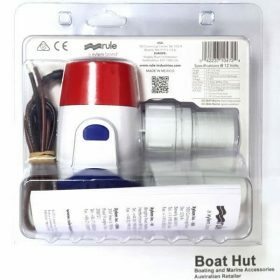 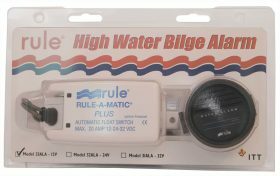 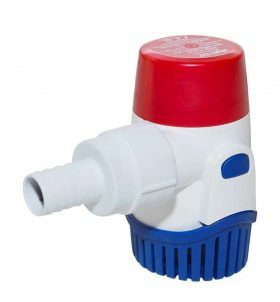 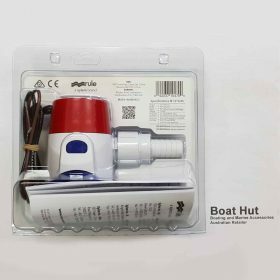 Rule offer many different designs from their traditional round / oval bilge pumps, larger units and lo pro unit that is designed to get very low into your bilge. 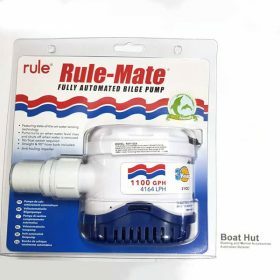 Boat Hut has access to the entire Rule range and if it does not appear on our website then please feel free to give us a call to provide you a competitive quote. 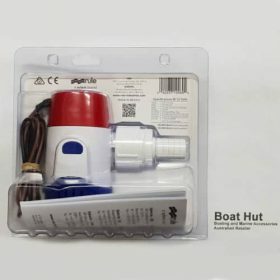 Alternatively we can assist in finding the bilge pump to suit your needs.